Joining the ranks of Apple’s increasingly populated App Store this week is Xavier Larrea’s ‘360 Live,’ an app which will allow users to control every aspect of their Xbox Live accounts from their iPhones. This means you’ll be able to respond to friend requests, read and send messages and even snoop around on your friends’ profiles, all from the comfort of your ubiquitous, fruit-flavored mobile device. The app does have a price tag, however. Interested parties will have to head to the App Store on their phones and shell over $1.99, a price which is not unfair by any means, but definitely raises the question of whether we should have to pay for this kind of functionality at all. 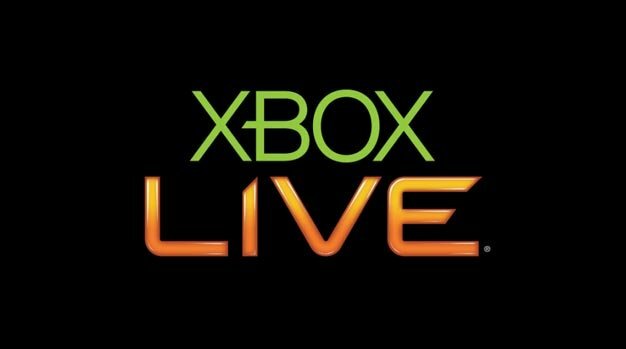 Microsoft mandated back in August of 2008 that all Xbox Live-related applications be free, and as Joystiq has observed, Microsoft is more than likely planning on offering a similar app at no cost. So unless staying in touch with your social network of clan members and foul-mouthed 13-year-olds is of critical importance, you may want to hold off until the dust settles.